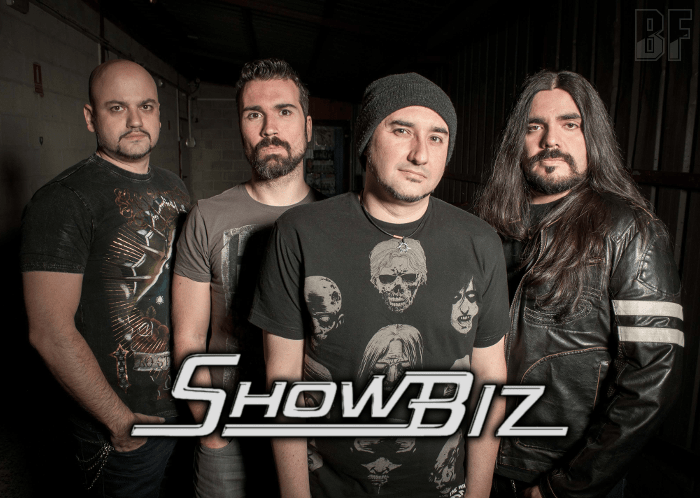 SHOWBIZ is a Madrid (Spain) base melodic hard rock project formed by the drummer Nacho Arriaga (ARWEN, MONTERREY, EX-INN TRANCE), Dani Pereira (METROPLIS VI, WARRIOR POET) on guitar and José Cebrián (EX ACID RAIN, DIXLESIA) on bass. Now the band has a new vocalist Albert Maroto (ex guitarist of DARK MOOR and DREAMAKER), who is also on lead guitar of the band, and released their first album “Enjoy The Ride” on March 23rd, 2016 through MELODICROCK RECORDS. 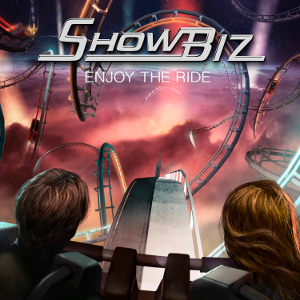 With this album, ShowBiz gives us ten tracks which are catchy melodies, full of chorus to sing along and classic rhythms, with great skills, the elegance of the genre itself and the party spirit. Furthermore both their instrumental quality and writing ability are outstanding, and their music take you to the golden era of American Melodic Rock like it or not. The album is now available on amazon, iTunes, Google Play and DEEZER.